Office meetings, whether they are face-to-face, online, small or large, can easily become a nightmare of non-productivity. From coordinating with people’s busy schedules to finding a proper place, preparing the content and tracking the follow-up, every step poses its challenges. 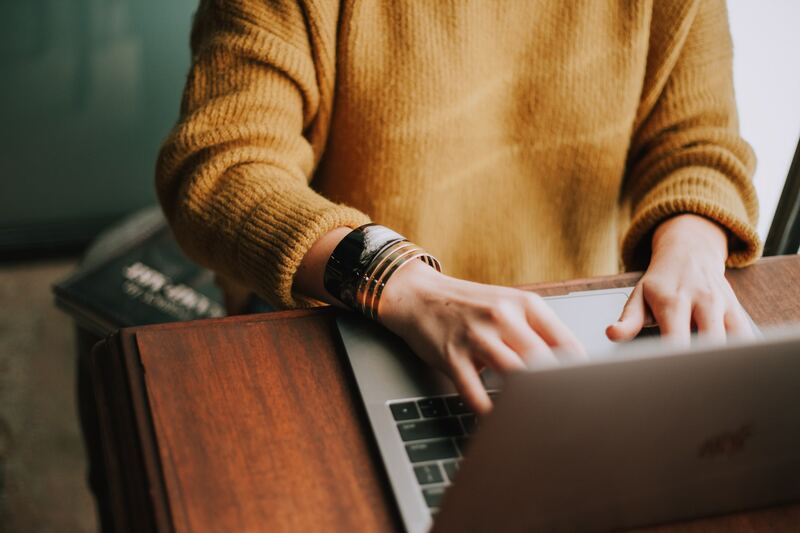 Thankfully, there are workplace apps to make planning meetings in the office more efficient – even when you’re on a budget. Here is Pascaline’s, CEO of Hivy, selection of free apps. 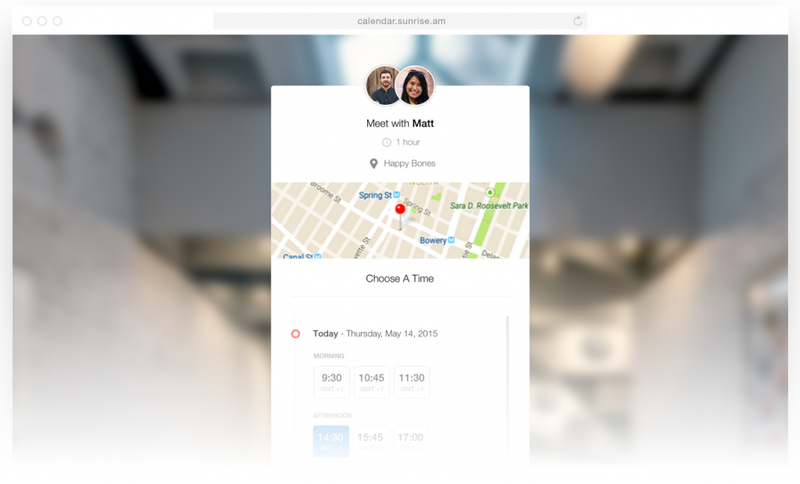 Sunrise is a beautiful phone and desktop calendar that you can use for both personally and professionally – it integrates with your Google calendar, Facebook, and you can choose to add any major events. They recently released “Meet” on desktop, it’s a small button that you push to select your free time slots and send a link to anyone you want to meet. It works basically the same on your mobile: Meet becomes part of your keyboard and lets you suggest meeting times in just a few seconds. 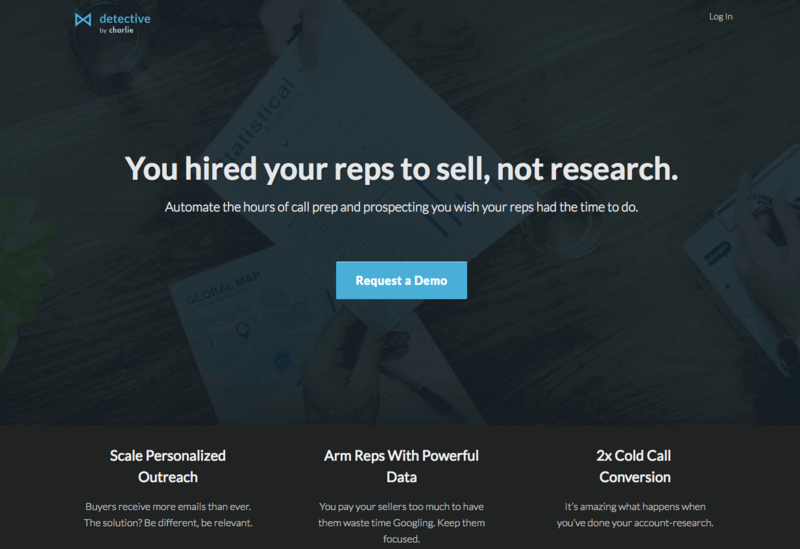 Detective by Charlie App will equip your salespeople with detailed and thorough buyer intel automatically. Their USP is doing the heavy lifting for your salespeople so they can focus on what they do best -- selling. With relevant and researched content on your prospective buyers, this is what I call doing more with less -- I love it! Stop losing wasted minutes going through each meeting room to see if there’s one available: book them easily and let it sync with your Google Calendar. 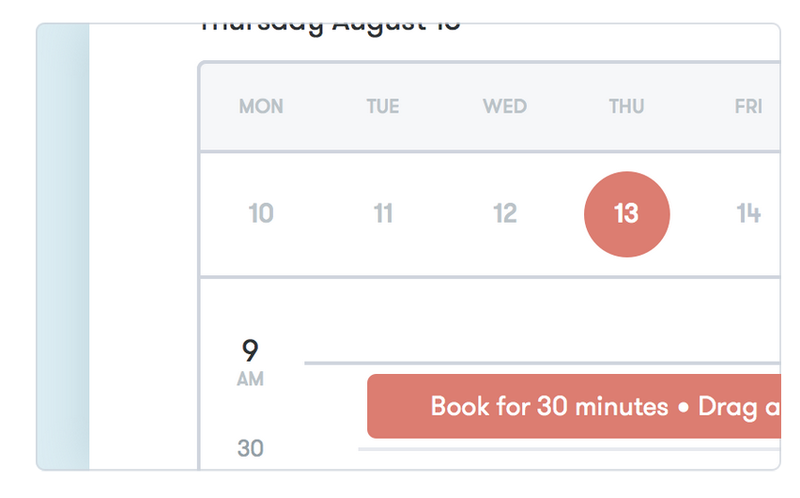 Hivy Room Booking makes it easy to book any meeting room in your office, even for very short time slots (Say 15 minutes). You can use the app from your laptop and/or use the app on your office iPad to check out rooms’ availabilities at the blink of an eye. Robin and Hivy's features are pretty much alike, but Hivy has a stronger design focus and integrates with the other Hivy apps for better and more efficient office management. Room lets you start video meetings and screen sharing very easily because you don’t need to install any software. The premise is that it works on your browser. But Room could also syncs with Slack so if you use it, it makes it even faster to launch a video call. It’s easy and convenient for remote office meeting. Extra advice: Use a speakerphone when you are on a multi-player video call! It dramatically improves the audio quality. At work, we use a Jabra SpeakerPhone. Meetings tend to get messy, they require a lot of discipline to be actually useful. Wisembly Jam makes sure each meeting is productive before, during and after. It scans your calendar and figures out if you have enough time to address your meeting topics at stake. It lets you set goals for all participants, check each topic during the meeting and alert you when you have too little time left. It also makes it easy to take and share meeting minutes, and to track follow-ups. My personal advice: In addition to using a tool to define outcomes ahead, Solid enables easier decision making and following-up, with results. I would also advise to shut down all phones at each meeting. If anyone feels that he/she would rather check their emails than to listen to the meeting, then they’re probably needed. Virtual meetings have their own unique set of challenges which makes it even harder for every virtual meeting to be highly productive. With no face-to-face presence, it is admittedly much easier for either party to tune out or not pay full attention. Digression is also much common during virtual meetings, especially when there is no agenda set. Plus, there is always the risk of running into a technical problem, which will then take up precious meeting time. 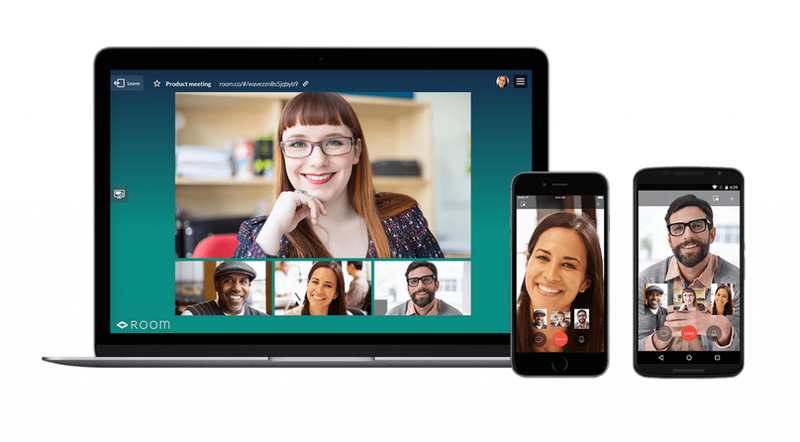 Read on to find out the tips to enhance your productivity of virtual meetings! This article was written by Pascaline Bertaux, Founder and CEO at BE Partners.